In this episode, Audrow Nash interviews Dor Skuler, CEO and co-founder of Intuition Robotics, about a socially assistive robot for older adults named ElliQ. Skuler discusses the motivation for ElliQ, how it infers context and changes its behavior accordingly, and how ElliQ adapts its behavior over time. In this episode, Marwa ElDiwiny interview Peer Fisher, a Professor of Physical Chemistry at the University of Stuttgart and the Director of the Micro Nano and Molecular Systems Lab at the Max Planck Institute for Intelligent Systems. Fischer discusses micro robots that has been designed to move inside of environments similar to the human body called, “micro swimmers.” He talks about how they are fabricated, powered, and how they can move with light or “nano propellers.” Fischer also discusses simulating human tissue and the future of micro and nano robots, including how they could be a replacement for certain surgeries. In this interview, Audrow Nash speaks with Sangin Park, Senior Research Engineer at Hyundai, about exoskeletons. 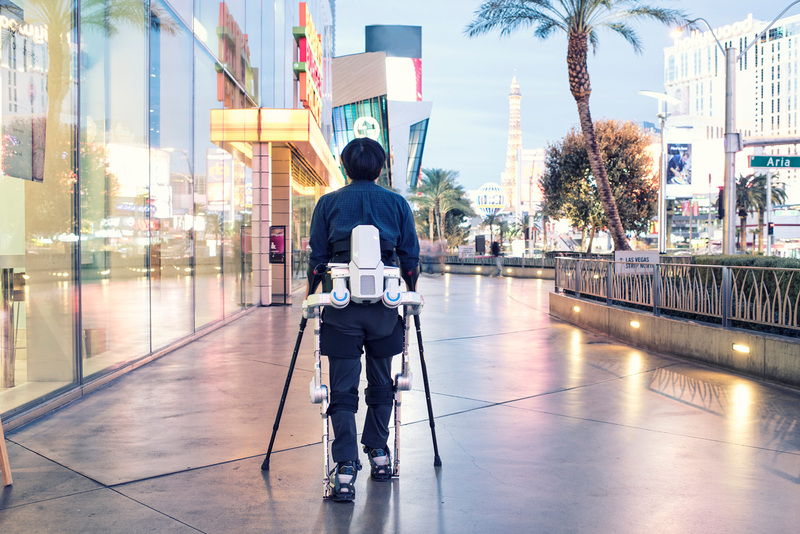 Park describes three exoskeleton prototypes: one for helping workers reduce back pain, one for assisting a person with paraplegia, and an exoskeleton for soldiers. Park discusses the sensors and actuators of each exoskeleton, as well as Hyundai’s exoskeleton ambitions. In this episode, Audrow Nash speaks with Maja Matarić, a professor at the University of Southern California and the Chief Science Officer of Embodied, about socially assistive robotics. 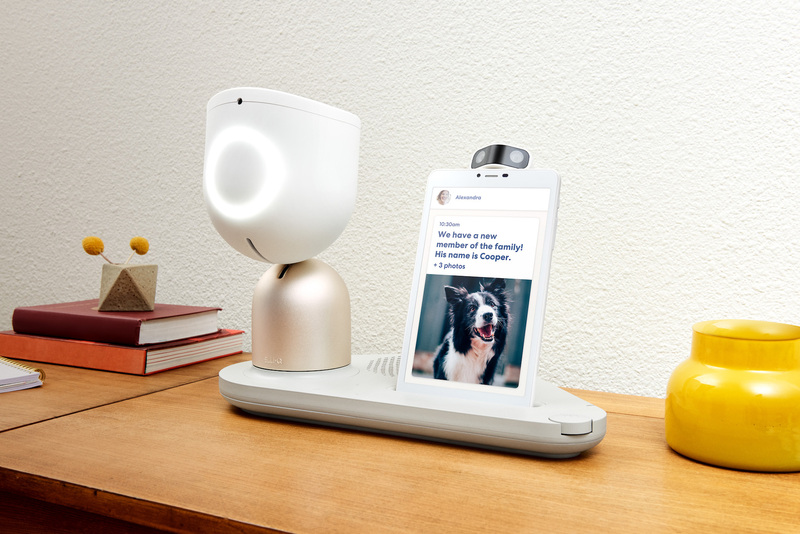 Socially assistive robotics aims to endow robots with the ability to help people through individual non-contact assistance in convalescence, rehabilitation, training, and education. For example, a robot could help a child on the autism spectrum to connect to more neurotypical children and could help to motivate a stroke victim to follow their exercise routine for rehabilitation (see the videos below). In this interview, Matarić discusses the care gap in health care, how her work leverages research in psychology to make robots engaging, and opportunities in socially assistive robotics for entrepreneurship. 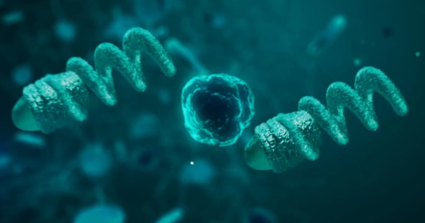 In this episode, Abate interviews Peter Harris from HighRes Biosolutions about automation in the field of drug discovery. 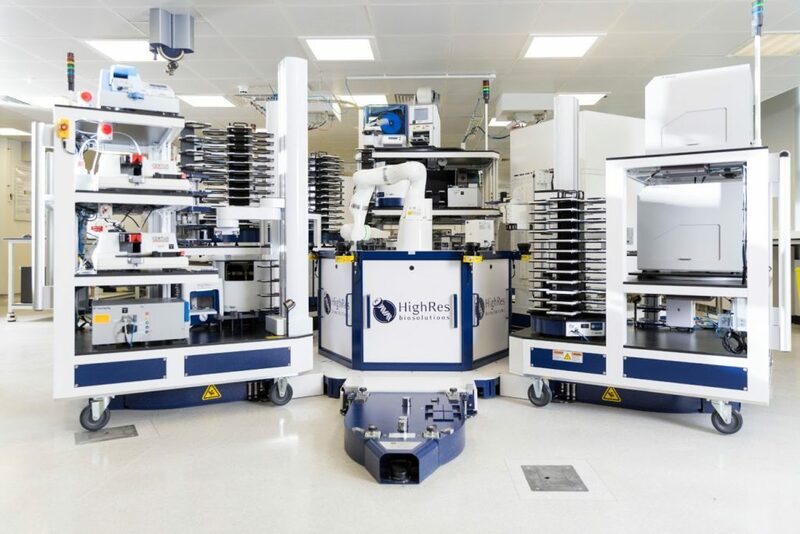 At HighRes Biosolutions they are developing modular robotic systems that work alongside scientists to automate laboratory tasks. Because the requirements of each biomedical research laboratory are so varied, the robotic systems are specifically tailored to meet the requirements of each lab. In this interview, Audrow Nash interviews Helen Huang, Joint Professor at the University of North Carolina at Chapel Hill and North Carolina State, about a method of tuning powered lower limb prostheses. Huang explains how powered prostheses are adjusted for each patient and how she is using supervised and reinforcement learning to tune prosthesis. Huang also discusses why she is not using the energetic cost of transport as a metric and the challenge of people adapting to a device while it learns from them. In this episode, Audrow Nash interviews Peter Adamczyk, Assistant Professor at the University of Wisconsin-Madison, on semi-active foot and ankle prostheses. The difference is that active below-knee prostheses work to move the person’s weight, emulating the calf muscle, while semi-active devices use small amounts of power to improve the performance of the prosthesis. Adamczyk discusses the motivation for semi-active devices and gives three examples: shiftable shapes, controllable keels, and alignable ankles. 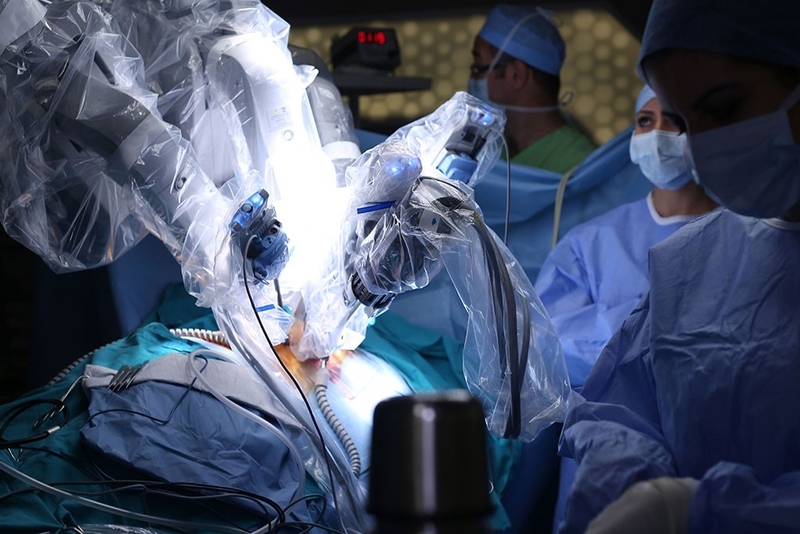 Brain surgery: The robot efficacy test? An analysis by Stanford researchers shows that the use of robot-assisted surgery to remove kidneys wasn’t always more cost-effective than using traditional laparascopic methods. In this episode, Audrow Nash interviews Ayanna Howard, Professor at the Georgia Institute of Technology, about her work to help children with the movement disorder cerebral palsy. 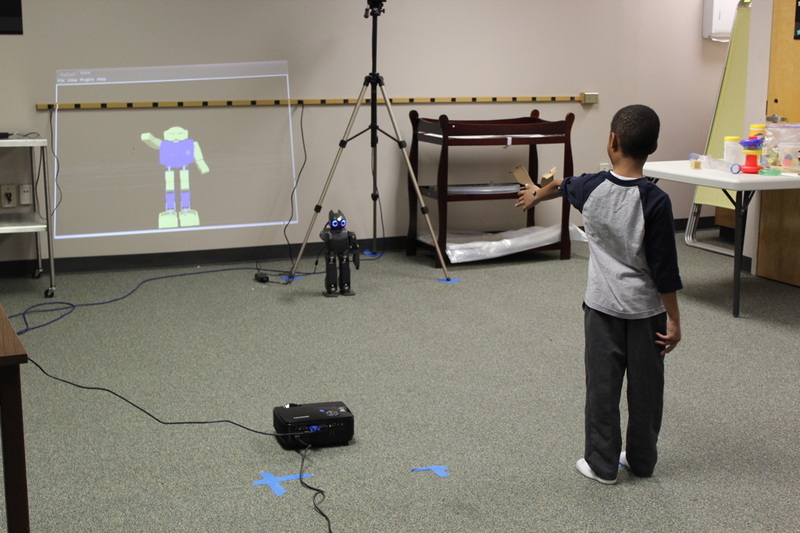 Howard discusses how robots and tablet can be used to “gamify” pediatric therapy. The idea is that if therapy is fun and engaging children are more likely to do it, and thus, they are more likely to see the long-term benefits of the therapy. Howard discusses how therapy is “gamified,” how a small humanoid robot is used to coach children, and how they work with pediatricians. MIT engineers have devised a way to automate the process of monitoring neurons in a living brain using a computer algorithm that analyzes microscope images and guides a robotic arm to the target cell. 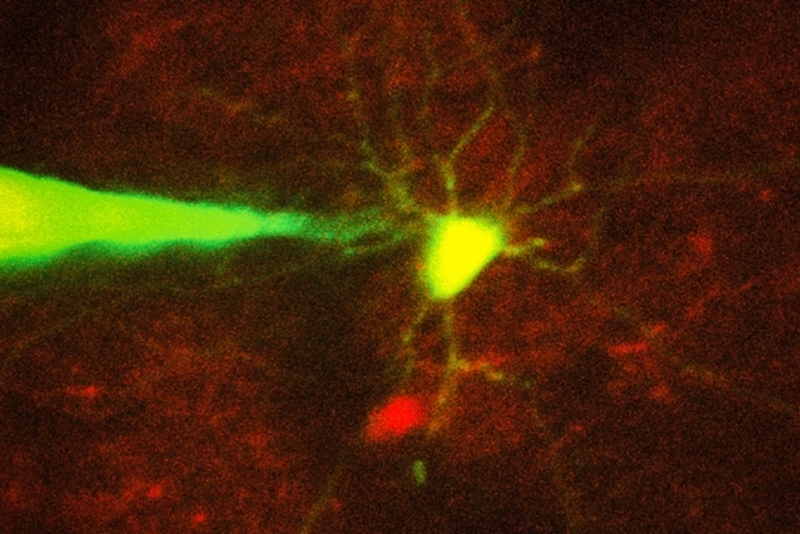 In this image, a pipette guided by a robotic arm approaches a neuron identified with a fluorescent stain. Recording electrical signals from inside a neuron in the living brain can reveal a great deal of information about that neuron’s function and how it coordinates with other cells in the brain. However, performing this kind of recording is extremely difficult, so only a handful of neuroscience labs around the world do it. Mike Salem from Udacity’s Robotics Nanodegree is hosting a series of interviews with professional roboticists as part of their free online material. 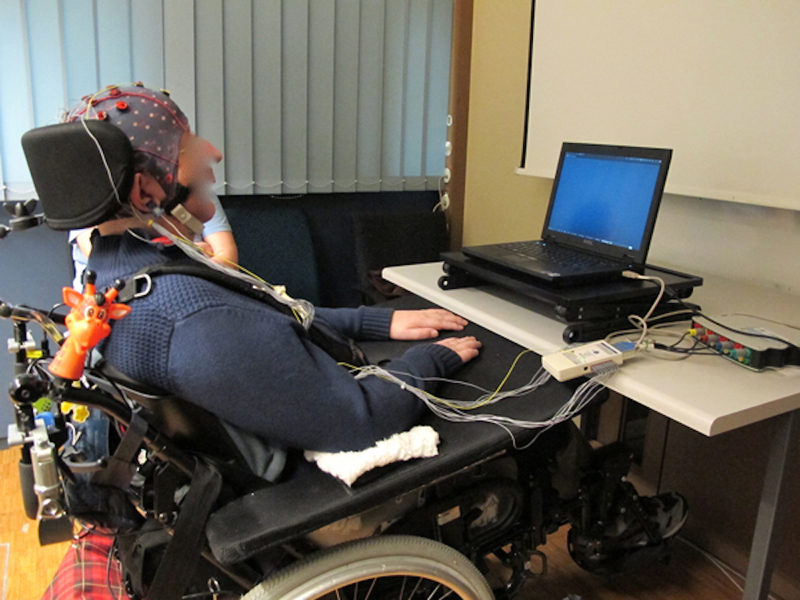 Using Brain Computer Interfaces (BCI) as a way to give people with locked-in syndrome back reliable communication and control capabilities has long been a futuristic trope of medical dramas and sci-fi. A team from NCCR Robotics and CNBI, EPFL have recently published a paper detailing work as a step towards taking this technique into everyday lives of those affected by extreme paralysis. To make it easier to diagnose and study sleep problems, researchers at MIT and Massachusetts General Hospital have devised a new way to monitor sleep stages without sensors attached to the body. Their device uses an advanced artificial intelligence algorithm to analyze the radio signals around the person and translate those measurements into sleep stages: light, deep, or rapid eye movement (REM). 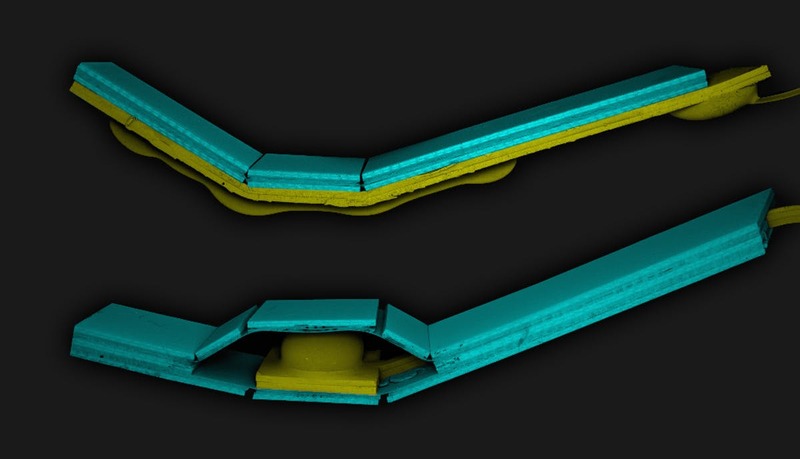 Flexible endoscopes can snake through narrow passages to treat difficult to reach areas of the body. However, once they arrive at their target, these devices rely on rigid surgical tools to manipulate or remove tissue. 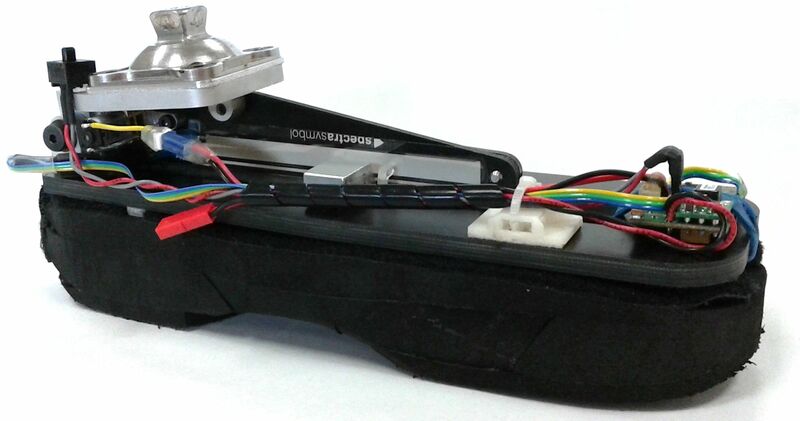 These tools offer surgeons reduced dexterity and sensing, limiting the current therapeutic capabilities of the endoscope. 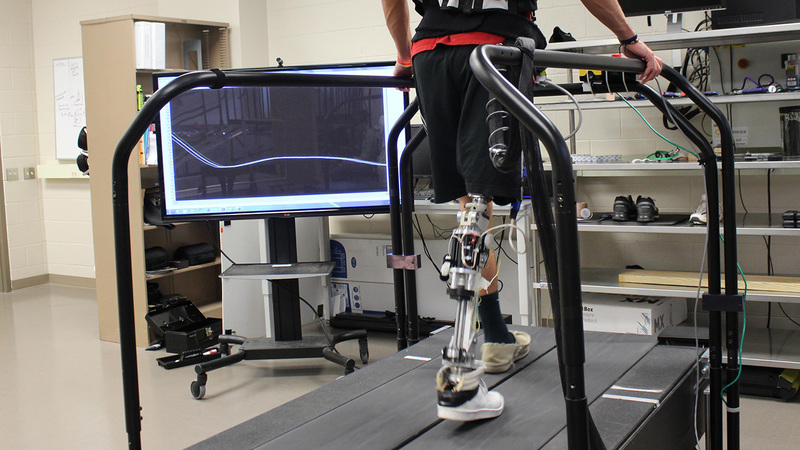 A team led by Sunil Agrawal, professor of mechanical engineering and of rehabilitation and regenerative medicine at Columbia Engineering, has published a pilot study in Science Robotics that demonstrates a robotic training method that improves posture and walking in children with crouch gait by enhancing their muscle strength and coordination.